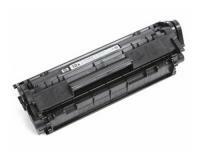 Toner Cartridge for HP LaserJet 3015 Black&White Laser Printer. When do I Replace a Toner Cartridge in the HP LaserJet 3015 Printer? The standard toner cartridge installed in your HP LaserJet 3015 Printer has a printing resource (toner) enough for approx. 2000 pages at 5% coverage. 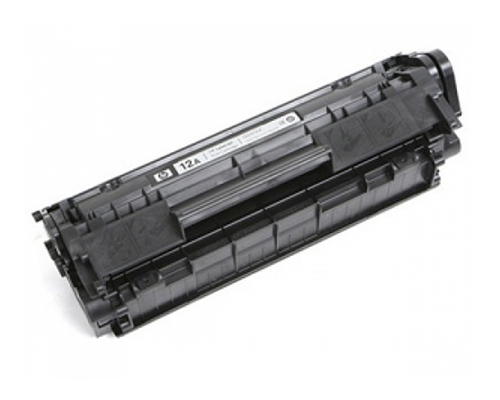 You could extend the lifespan of the installed toner cartridge by selecting the ‘’HP EconoMode’’ in the device properties settings. However, this toner saving mode must not be used full-time, because it is possible the toner supply to outlast the mechanical parts/hardware of the installed toner cartridge, which could lead to a variety of print quality issues. You must install a new toner cartridge in your HP LaserJet 3015 Printer, if any of the listed and described below problems/issues occurs. • Blank prints, missing text or graphics – The most common cause of this issue is a still attached or partially removed sealing tape. 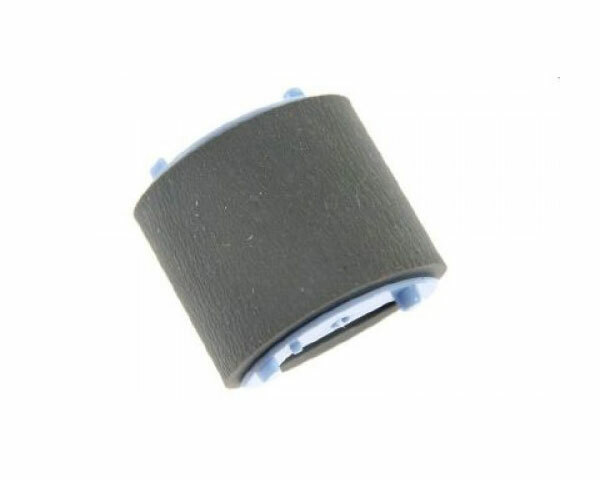 Therefore, you should make sure that the sealing tape has been completely removed from the installed toner cartridge, and then check if the print quality is satisfactory. 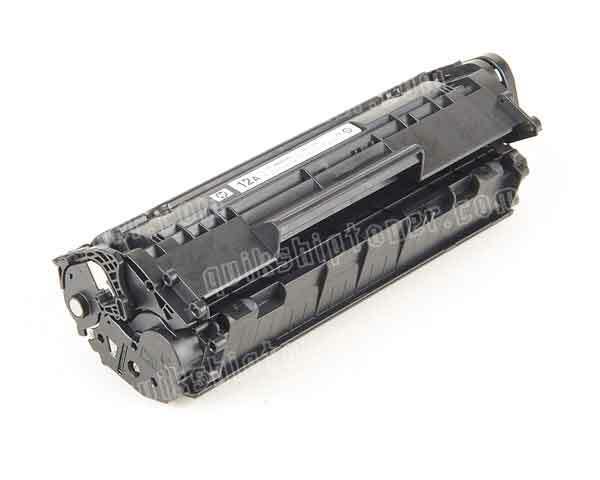 A new toner cartridge must be installed, if the problem persists. • Light prints or fade – This print quality issue indicates a too low toner level. You should install a new toner cartridge. 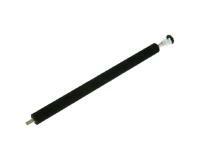 • Dropouts, vertical lines, gray background, toner smear, loose toner, or/and vertical repetitive defects – All of these print quality issues are indicating a drum hardware error. 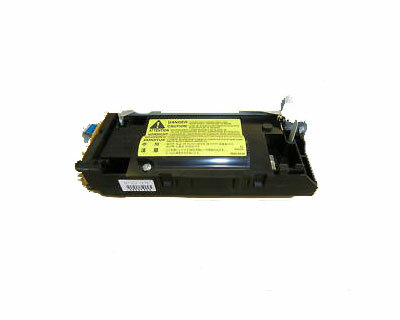 The photoconductive drum is a component of the installed toner cartridge. Because of that, you must install a new toner cartridge. • The following error message ‘’No cartridge’’ is displayed on the device control LCD – Please make sure that the toner cartridge is installed correctly. A new toner cartridge must be installed, if the problem persists. Important: The technical architecture of your HP LaserJet 3015 Printer includes a photoconductive drum integrated into the toner cartridge. 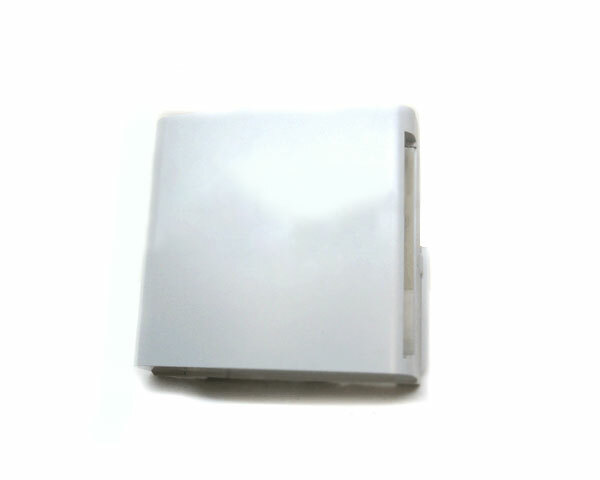 The surface of the photoconductive drum is very sensitive, and it could be damaged by excessive exposures to direct light. Therefore, you should avoid excessive exposures of the unpacked new toner cartridge to direct sunlight or strong artificial light. 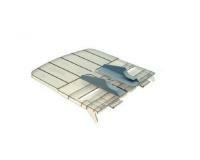 The replacement procedure consists of two main phases: 1. Removal of the old/exhausted/emptied toner cartridge, and 2. Installation of the new toner cartridge. 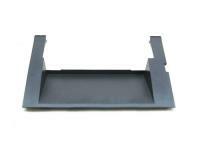 In the initial phase, you must open the door of the toner cartridge compartment by pressing its lock release lever and carefully pulling the front side of the door upwards. 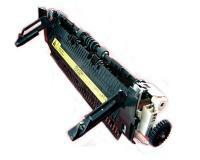 Then, you must remove the exhausted toner cartridge by carefully pulling it out of the compartment. Please avoid shaking the used toner cartridge. In the second phase of the replacement procedure, you must unpack the new toner cartridge, and then shake it at least ten times vertically. 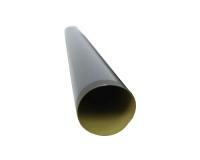 After that, you must remove the sealing tape by pulling its tab out of the left side of the new toner cartridge. 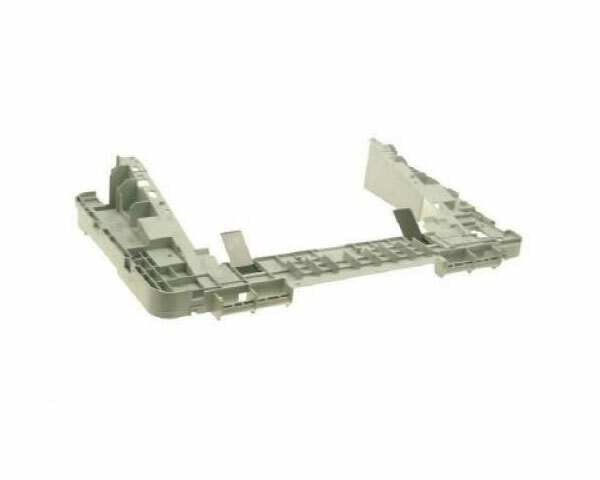 Finally, you must slide the prepared new toner cartridge along the guides of the compartment until it is fully/firmly inserted, and then close the cover of the toner cartridge compartment. You should replace the scanner assembly installed in your HP LaserJet 3015 if any of the listed problems persists. In the initial step of the replacement procedure, you must switch the HP LaserJet 3015 off, and then unplug the power cord. 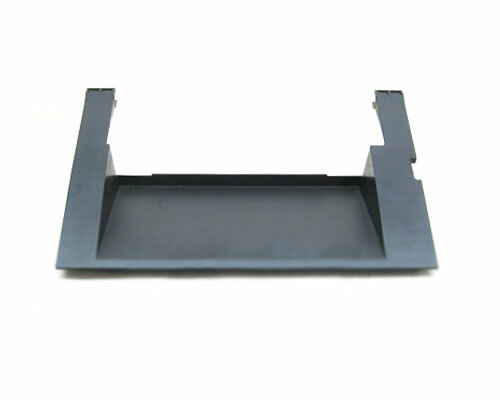 After that, you must remove the ADF input tray assembly, and then remove the mounting screw of the right cover. Now, you must release the upper tab, and then release the bottom tab. In the next step of the replacement procedure, you must remove the right cover, and then disconnect the two FFCs. 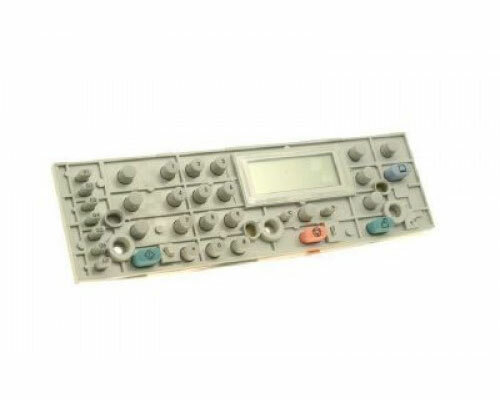 Once you have disconnected the FFCs, you must unplug the wire harness connector, and then raise that exhausted scanner assembly. 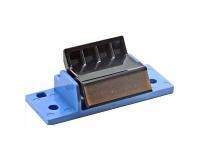 Next, you must release the gear-drive arm bracket, and then release the link tabs of the link assemblies. After that, you must remove the screw, and then remove the grounding shield from the wire loom. Now, you must release the exhausted scanner assembly from the hinges, and then remove the exhausted component. Finally, you must unpack the new scanner assembly, and then install it by executing the current procedure in reverse order. In the first step of the replacement procedure, you must switch the HP LaserJet 3015 off, and then unplug the power cord. After that, you must remove the right cover, and then disconnect the wire harness connector. Now, you must detach the wire retainer, and then remove the fixing screw. In the next step of the replacement procedure, you must detach the sheet metal brace from the main frame, and then release the exhausted speaker assembly from the retaining clips. 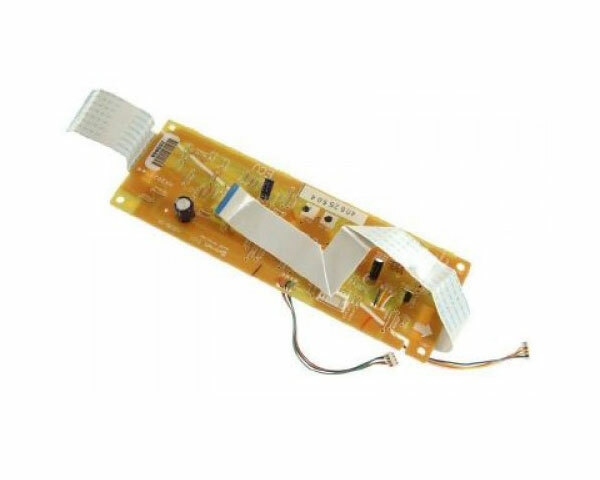 Once you have released the exhausted speaker assembly, you must remove it from the HP LaserJet 3015, and then unpack the replacement component. Finally, you must install the new speaker assembly by executing the current procedure in reverse order. 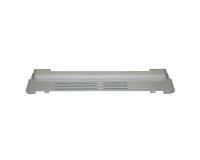 You should replace the power supply of the HP LaserJet 3015, if the no LEDs are lid and the LCD is blank. Initially, you must switch the HP LaserJet 3015 off, and then unplug the power cord. After that, you must remove the rear cover, and then remove the fuser cover. 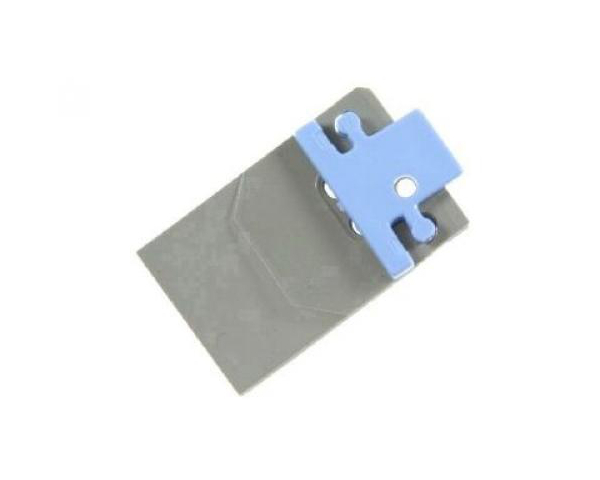 Now, you must disconnect the spade connector, and then remove the three fixing screws. In the next step of the replacement procedure, you must disconnect the FFC, and then unplug the five wire harness connectors. Once you have unplugged the harness connectors, you must remove the four fixing screws, and then detach the wire harness from the wire loom. Next, you must detach the wire loom from the main frame, and then remove the exhausted power supply. Finally, you must unpack the new power supply, and then install it by executing the current procedure in reverse order. You should replace the formatter installed in your HP LaserJet 3015 if any of the listed problems persists. In the initial step of the replacement procedure, you must switch the HP LaserJet 3015 off, and then unplug the power cord. After that, you must remove the right cover, and then remove the fixing screw of the I/O shield. Now, you must remove the I/O shield, and then unplug all connectors from the exhausted formatter. In the next step of the replacement procedure, you must remove the four screws from the formatter PCA, and then remove the exhausted formatter. Finally, you must unpack the new formatter, and then install it by executing the current procedure in reverse order. 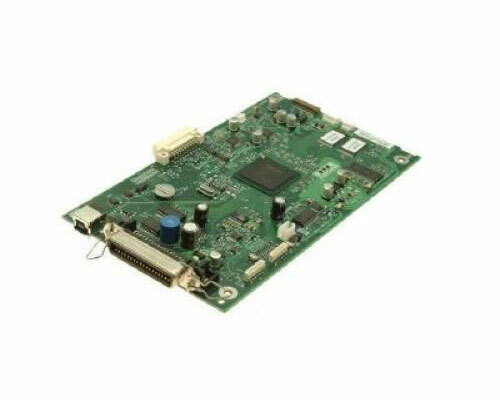 You should replace the ECU installed in your HP LaserJet 3015 if any of the listed problems persists. In the initial step of the replacement procedure, you must switch the HP LaserJet 3015 off, and then unplug the power cord. After that, you must remove the scanner assembly, and then remove the left cover. Now, you must remove the rear cover, and then remove the fuser cover. 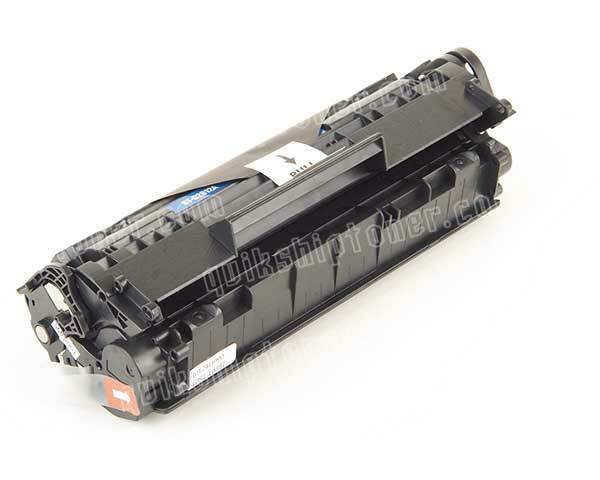 In the next step of the replacement procedure, you must remove the toner cartridge door, and then remove the front cover from the HP LaserJet 3015. Once you have removed the front cover, you must remove the scanner support frame, and then remove the four screws. Next, you must release the retainer hooks of the ECU shield, and then unplug the FFC from the formatter. After that, you must disconnect the FFC from the power supply, and then disconnect the FFC from the exhausted ECU. Now, you must detach the wire harness from the main motor, and then remove the screw. In the next step, you must disconnect the wire harness connector from the laser scanner assembly, and then remove the exhausted ECU. Finally, you must unpack the new ECU, and then install it by executing the current procedure in reverse order. 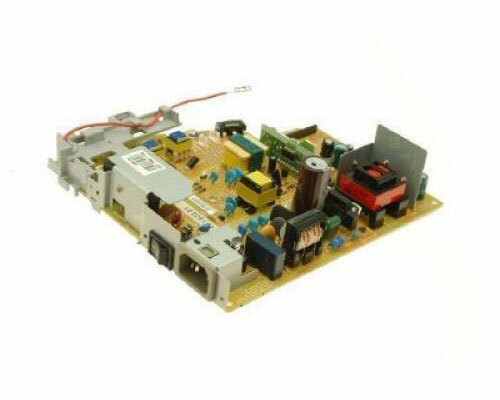 You should replace the laser scanner assembly installed in your HP LaserJet 3015 if any of the listed errors persists. In the first step of the replacement procedure, you must switch the HP LaserJet 3015 off, and then unplug the power cord. After that, you must remove the scanner assembly, and then remove the left cover. Now, you must remove the rear cover, and then remove the fuser cover. In the next step of the replacement procedure, you must remove the toner cartridge door, and then remove the front cover. Once you have removed the front cover, you must remove the scanner support frame, and then remove the ECU. Next, you must remove the four fixing screws, and then remove the exhausted laser scanner assembly. Finally, you must unpack the new laser scanner assembly, and then install it by executing the current procedure in reverse order. You should replace the main motor installed in your HP LaserJet 3015 if it does not rotate. Initially, you must make sure the HP LaserJet 3015 is switched off, and then unplug the power cord. After that, you must remove the scanner assembly, and then remove the formatter. Now, you must remove the left cover, and then remove the rear cover. In the next step of the replacement procedure, you must remove the fuser cover, and then remove the toner cartridge door. Once you have removed the toner cartridge door, you must remove the front cover, and then remove the scanner support frame. Next, you must remove the ECU, and then remove the laser scanner assembly. After that, you must disconnect the wire harness connector of the exhausted main motor, and then remove the fixing screw. Now, you must remove the right fixing screw, and then remove the exhausted main motor. 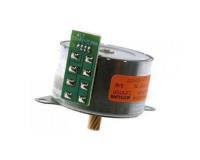 Finally, you must unpack the new main motor, and then install it by executing the current procedure in reverse order. 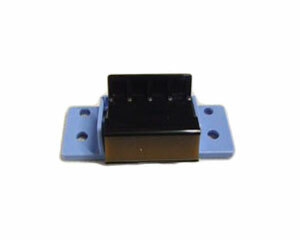 You should replace the paper pickup assembly installed in your HP LaserJet 3015 if any of the listed problems persists. In the initial step of the replacement procedure, you must switch the HP LaserJet 3015 off, and then unplug the power cord. After that, you must remove the scanner assembly, and then remove the left cover. Now, you must remove the rear cover, and then remove the fuser cover. In the next step of the replacement procedure, you must remove the toner cartridge door, and then remove the front cover. Once you have removed the front cover, you must remove the transfer roller, and then remove the fuser unit. Next, you must unplug the solenoid wire from the formatter, and then remove the six screws securing the exhausted paper pickup assembly. Finally, you must remove the exhausted paper pickup assembly, and then install the replacement component by executing the current procedure in reverse order. 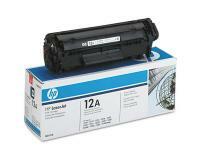 High Yield Toner Cartridge (High Yield = Prints Extra Pages) for HP LaserJet 3015 Black&White Laser Printer. 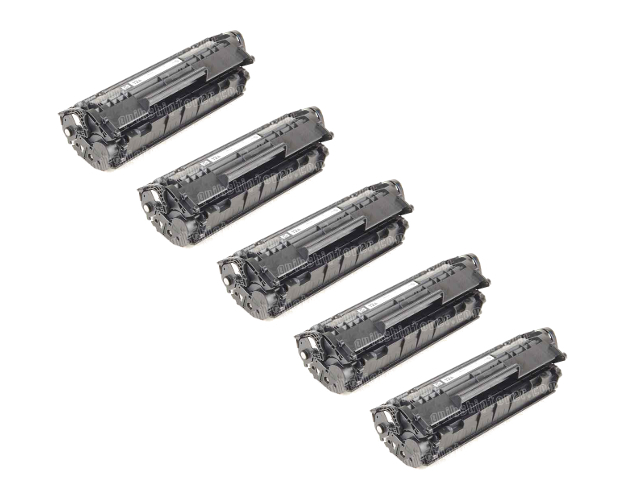 HP LaserJet 3015 Toner Cartridges 5Pack - 2,000 Pages Ea. 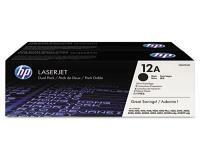 HP LaserJet 3015 OEM Toner Cartridge 2Pack - 2,000 Pages Ea. If you are a family or want to have the best all in one printing device in your home office or your personal office to ensure that all aspects of your office printing jobs are done in house with perfection, the HP LaserJet 3015 is the printing device to consider. This device copies, sends and receives faxes, prints in black & white, and also scans in color and black & white to your PC. With the HP LaserJet 3015, performance is always in the high and there can never be any all in one printer better. The HP LaserJet 3015 copies, sends and receives faxes, prints in black & white, and also scans in color and black & white to your PC. HP LaserJet 3015 is built around a vendor rated 16 pages per minute laser printer engine; which means fast print outs and also the very best in productivity. However; the HP LaserJet 3015 prints 12.4 pages per minute of text and 9.8 pages per minute for graphics. It comes with a 600 dpi color scanner. Also, it is inexpensive which is best for any budget and very easy to use. The HP LaserJet 3015weighs only 20 pounds which is considered very light, stands 18 inches high and occupies a compact 16.5 inches wide by 13 inches deep. This means, it can be placed anywhere and will not take up so much space in your office. The HP LaserJet 3015 uses a vertical sheet fed scanner instead of the flatbed design. The HP LaserJet 3015 houses the 150 sheet tray with a 10 sheet by pass for envelopes, letterheads, and heavy paper stock. With the HP LaserJet 3015, you will never have issues with paper jams. This device comes with a crystal clear control panel. The HP LaserJet 3015’s control panel separates each function into groups of buttons, including a set of seven speed dials, fax setup controls and also a numeric keypad. The HP software suite also includes Readiris Pro OCR which converts scanned pages into live text on your PC, a basic text fax interface that appears in the list of installed printers and a very simple TWAIN scanner interface window with some few image editing features. 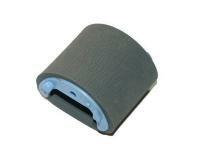 With a touch of a button, the top half of the machine pops open exposing the combination toner cartridge / imaging drum. HP LaserJet 3015 installs itself almost automatically under Windows and also runs under Mac operating system releases less than five years old. The device comes with 32 MB of memory which is enough to hold about 250 black and white fax pages. The HP LaserJet 3015 installs an HTML viewer with its drivers to monitor the printer’s status from your PC, print reports such as fax logs and updates information. There have been some complaints with regards to the HP LaserJet 3015’s document text and scan quality and also with the fact that the HP LaserJet 3015 cannot scan bond documents. Also, with regards to the limited memory the HP LaserJet 3015 comes with not forgetting paper capacity. It is enough for only occasional use and not for huge work loads. HP LaserJet 3015 has no second paper tray option.